The author James Baldwin once said that, “You think your pain and your heartbreak are unprecedented in the history of the world, but then you read.” Read enough and you will find yourself in someone else’s words. Read a little more and you might find yourself not in the story of another human, but in the story of another animal. Today Worldreader is proud to announce the addition of two books to our collection from the Gorilla Foundation: Koko’s Kitten and Michael’s Dream, true stories which together paint a terribly familiar portrait of sorrow in the aftermath of tragedy. 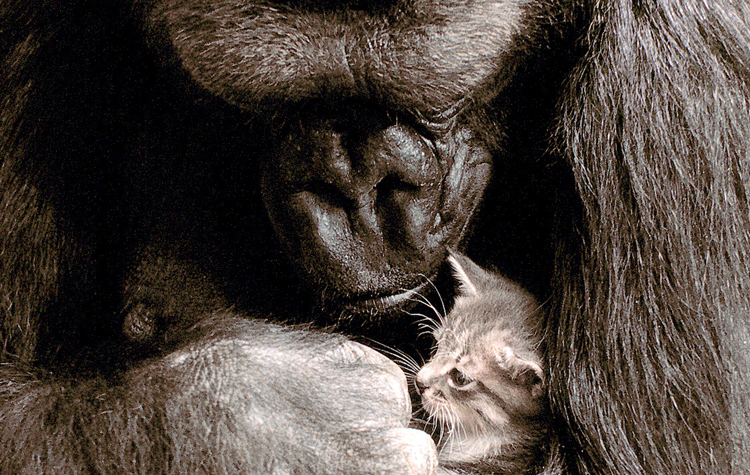 In the first book we meet Koko, the Gorilla, who takes gentle care of a tiny kitten she names All Ball. When All Ball is hit by a car she is grief stricken. In the second we meet Michael who, when asked about his mother, uses American Sign Language to describe losing her to violence. Dr. Penny Patterson, who co-founded The Gorilla Foundation and who worked with Michael until his death at 27, thinks that Michael’s mother might have been the victim of poaching. 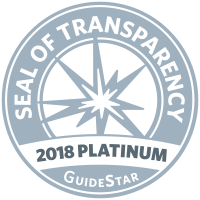 Founded in 1976 the Gorilla Foundation has spent four decades building empathy and understanding of gorillas through interspecies communication. The underlying hypothesis has always been that people will be more motivated to save gorillas from extinction if they can relate to them. And so far, their approach has proven to be impactful. 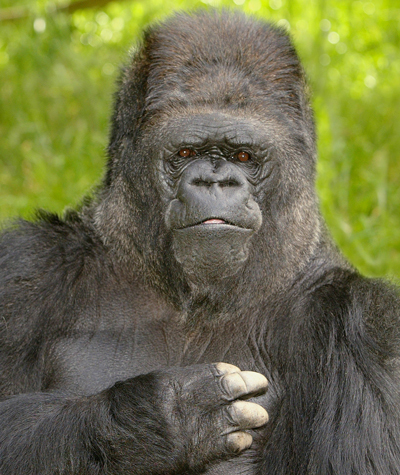 Learn more about Project Koko and the four decades of interspecies communication that Dr. Patterson has conducted with Koko by tuning into PBS on August 3rd 8pm EST to watch “Koko, the Gorilla who Talks”.